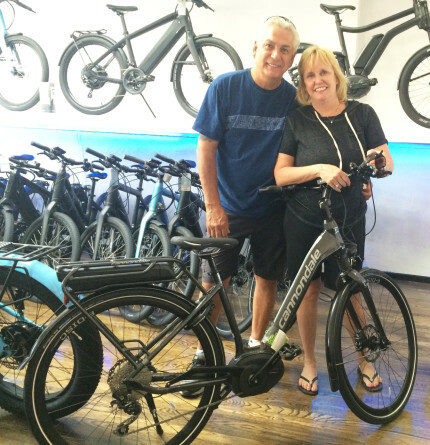 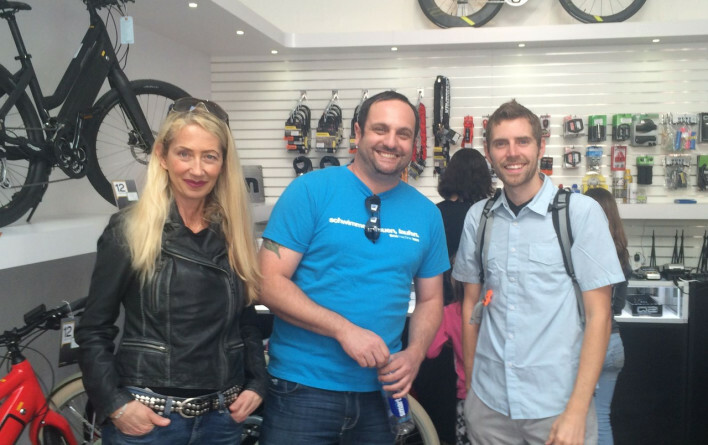 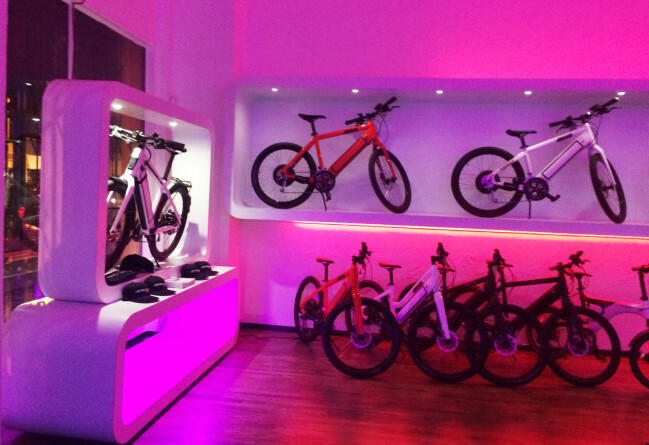 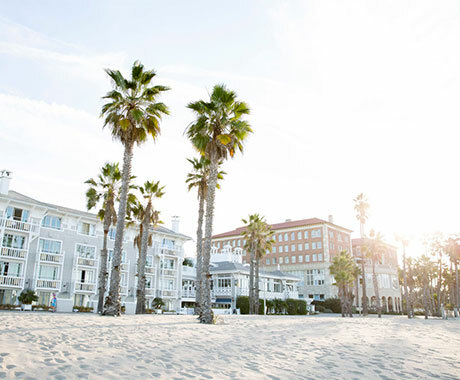 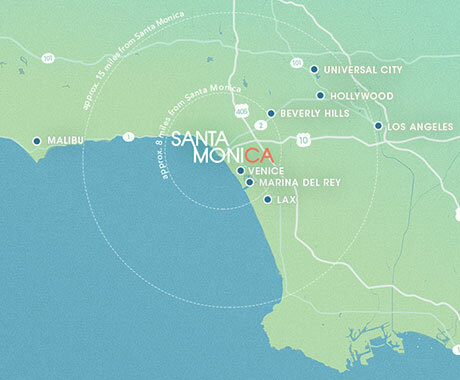 Premier Electric Bike retailer in Santa Monica and international online retailer. 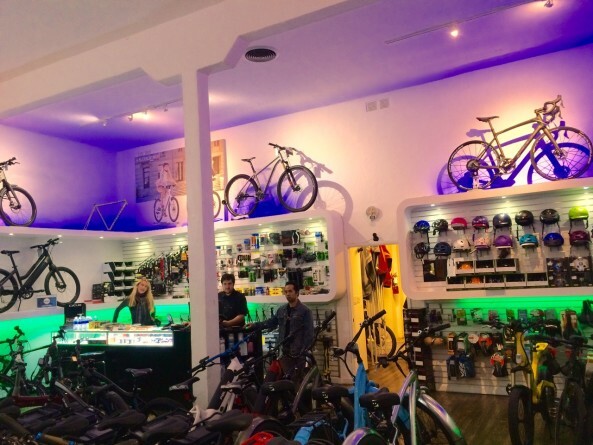 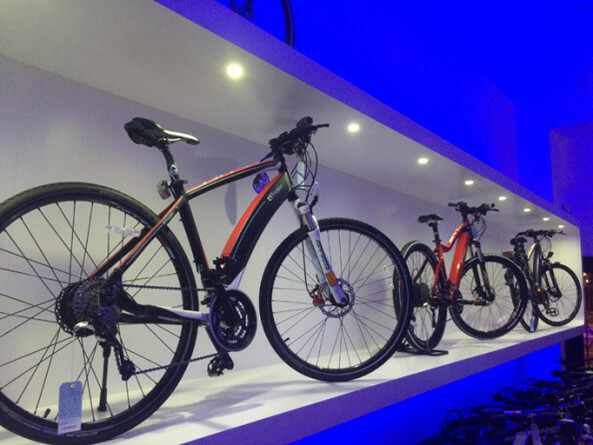 Bike Attack Electric sells the finest electric bikes on the market, with the best warranty in the industry. 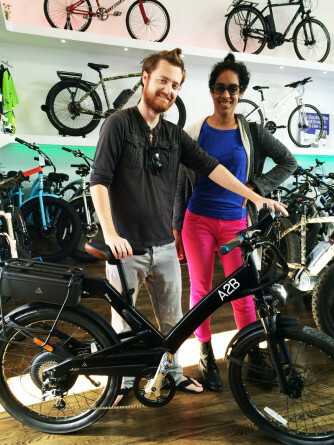 We sell, repair and rent electric bikes of all makes!